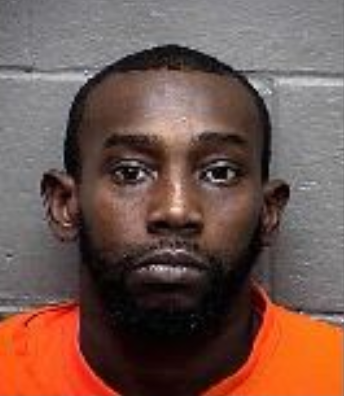 An Atlantic City man is jailed for allegedly stabbing a man and then robbing him. Police were called to the 200 block of South Carolina Avenue just before 1 p.m. Feb. 1, and found a 53-year-old Mays Landing man with multiple stab wounds, Sgt. Kevin Fair said. He was taken to the AtlantiCare Regional Medical Center’s City Campus with serious injuries. An investigation by the Street Crimes Unit led to the arrest of Laquay Tucker on Wednesday. Tucker, 41, was found with a knife, 19 bags of heroin and seven grams of marijuana, Fair said. Tucker is charged with robbery, aggravated assault, unlawful possession of a weapon and possession of a weapon for an unlawful purpose, along with and two counts of possession of a controlled dangerous substance. He is being held the Atlantic County Justice Facility. Anyone with information about this incident is asked to call police at 609-347-5766. Information may also be texted anonymously to tip411 (847411) beginning the text with ACPD.